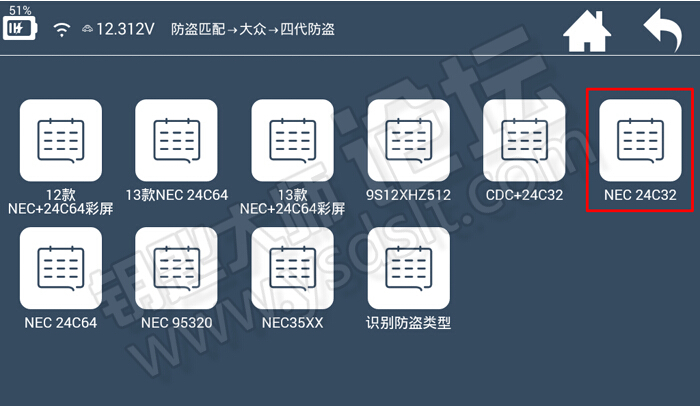 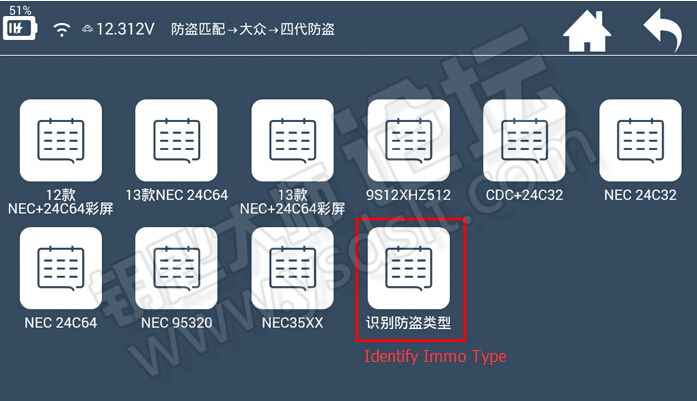 Lonsdor K518 Key Programmer support many Volkswagen group vehicles in key programming,support VW 4th&5th IMMO and reading pin code. 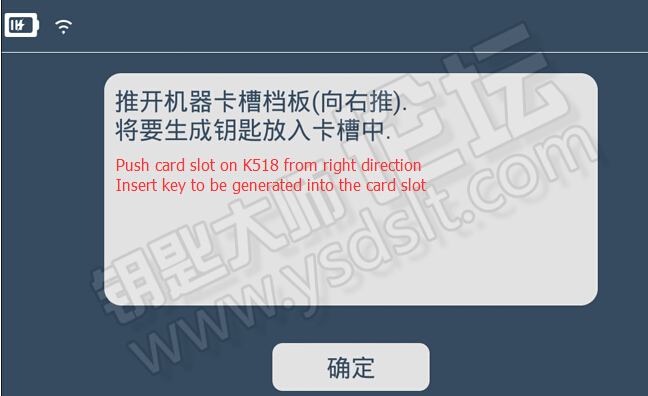 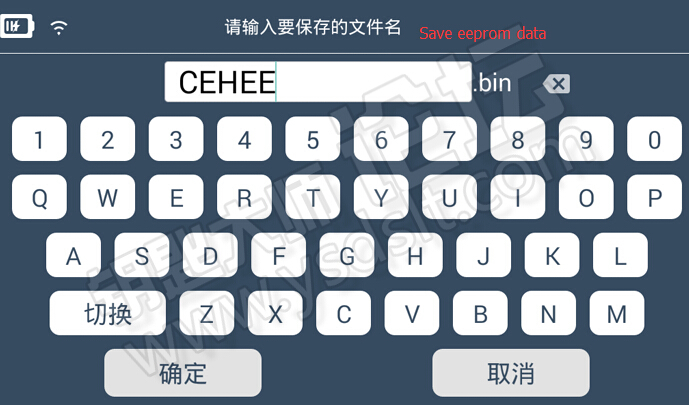 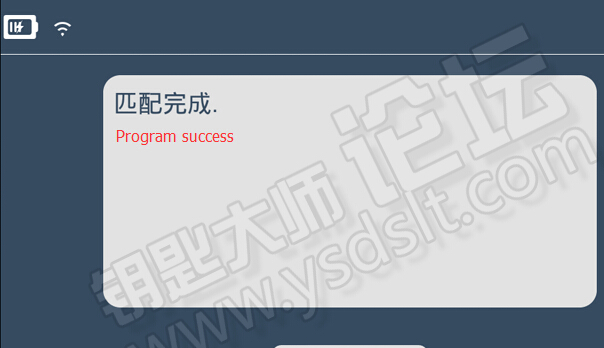 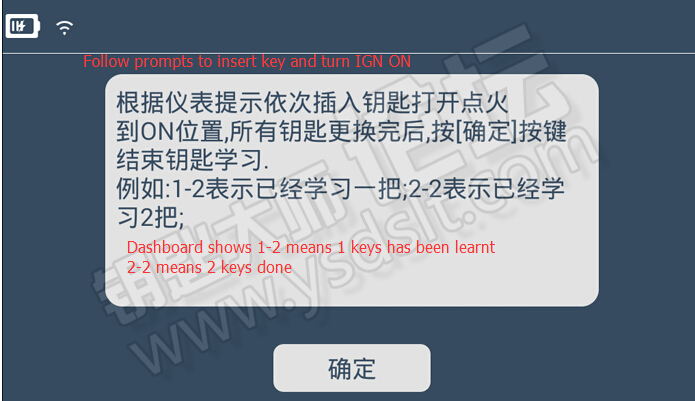 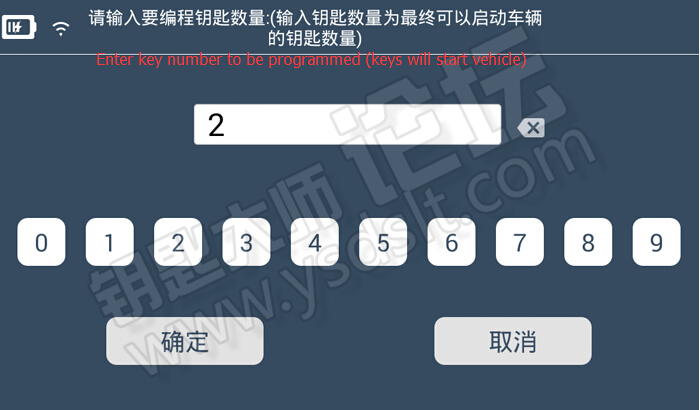 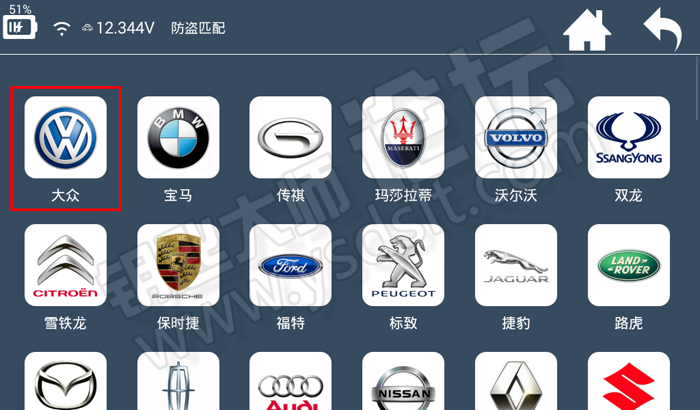 Lonsdor K518 also Support VW Polo remote key programming. 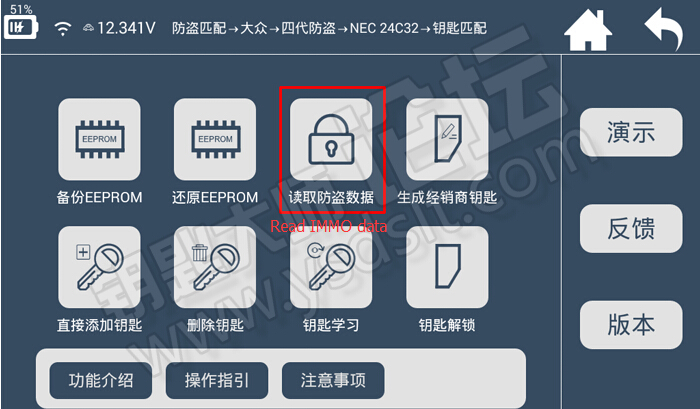 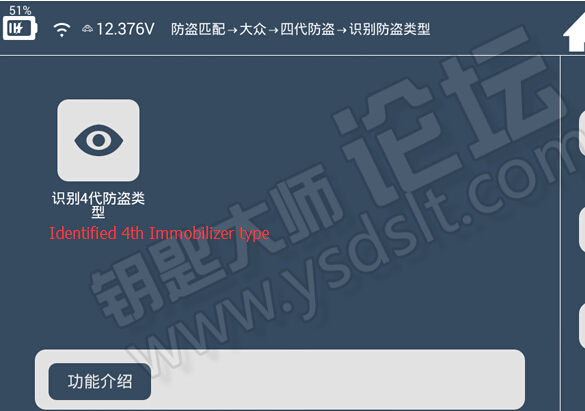 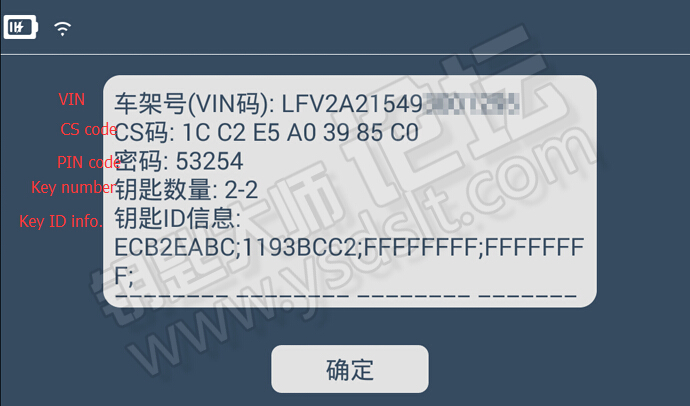 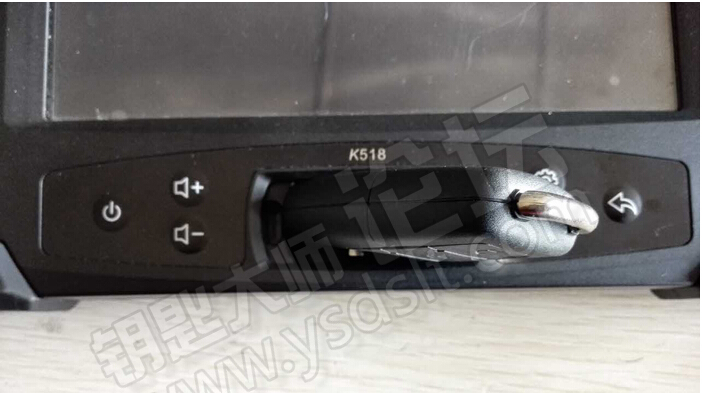 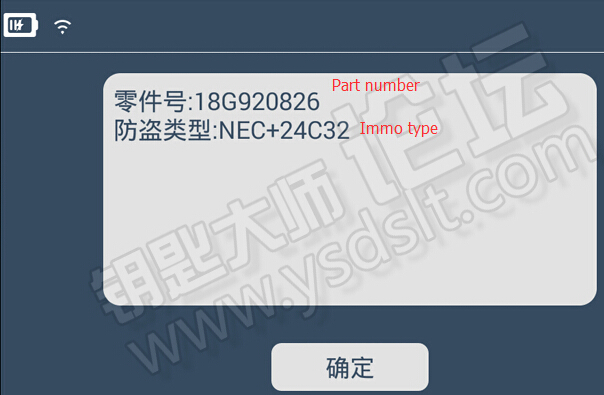 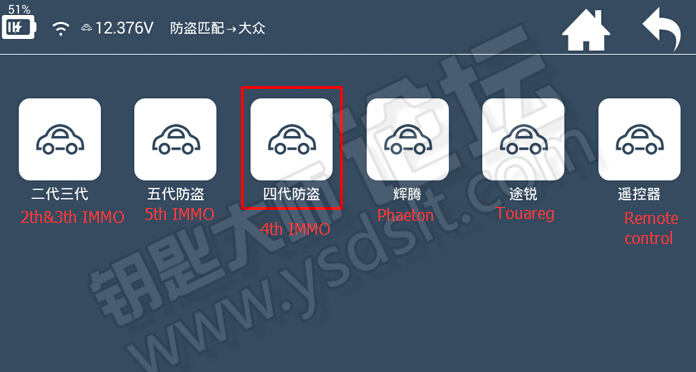 Here is a case about Lonsdor K518 program VW Polo 2009 4th IMMO NEC+24C32 smart remote key.